All about Meghan! 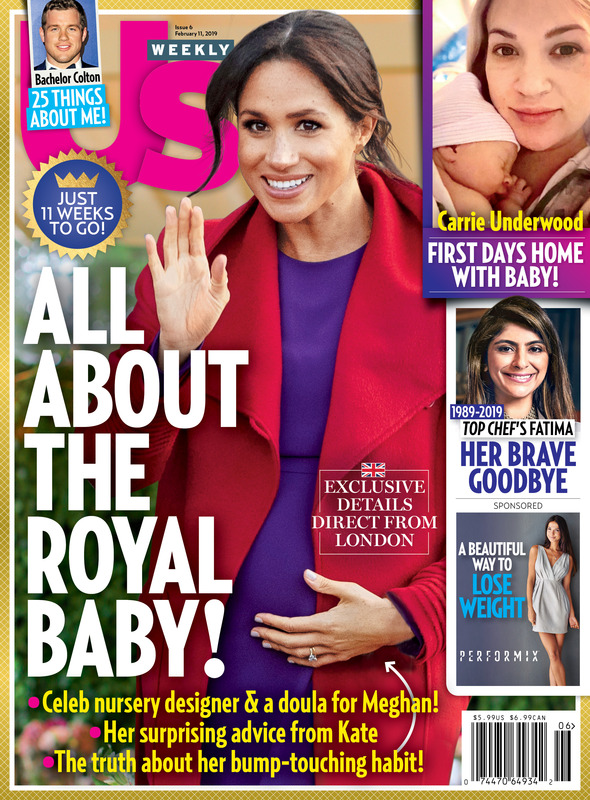 Prince Harry is doing everything he can to make sure Duchess Meghan and their unborn child are safe and healthy, a royal source reveals exclusively in the new issue of Us Weekly. “She really feels great and is enjoying the busy work schedule she has at the moment,” the source says. Kensington Palace announced Meghan’s pregnancy in October 2018. 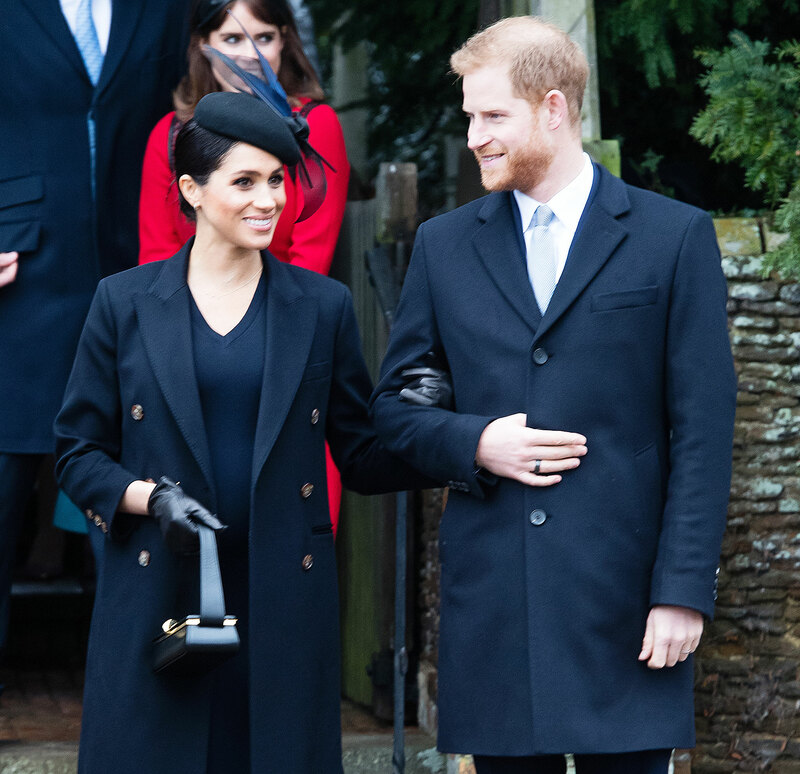 An insider previously told Us that the pair have gotten baby advice from Harry’s brother, Prince William, and the Duke of Cambridge’s wife, Duchess Kate. For even more on the the Duke and Duchess of Sussex, watch the video above and pick up the new issue of Us Weekly, on stands now!